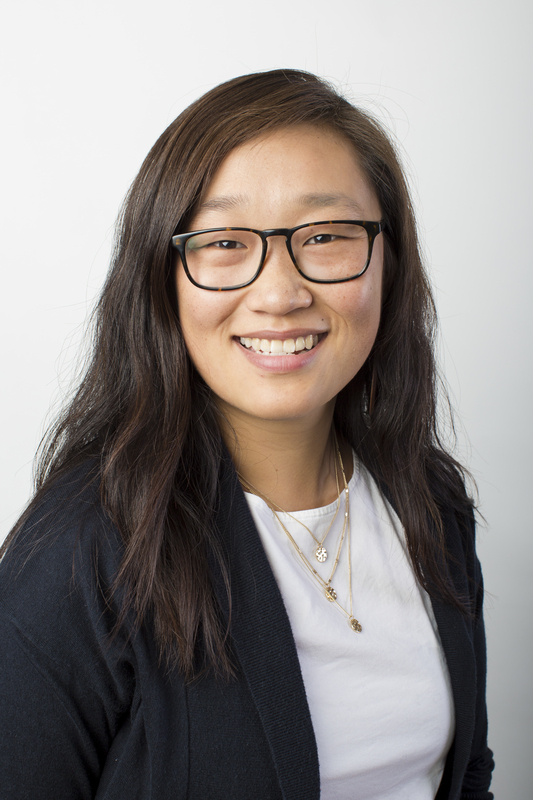 Heading back Stateside, we’re delighted to introduce our next curator, Dr Michelle Tong (@Professor_Tong), an assistant professor of psychology and neuroscience at Earlham College in Indiana. We asked Michelle how she ended up in science and why. Here’s her journey in her own words. As an undergraduate, I ended up doing a lot of research and just fell in love with it. I was not a very good student, but when I was doing research I felt at home. I decided to pursue my PhD and kept loving research. Now, I’m a professor at a small liberal arts colleges working with quirky and wonderful undergraduate students and helping to nature their love of science through research and innovative science teaching. My research is broadly about the cellular and molecular mechanisms of long-term memory. I’m interested in the cells and chemicals in the brain that help us to keep information around for a long time. Right now, my lab is very interested in the role of perineuronal nets (PNNs) in long-term memory. PNNs are made up of sugar chains and proteins, so they aren’t cells, but they do surround the neurons in the brain. When we talk about memory, we immediately think of neurons and neurons do deserve their glory, but some very recent studies have shown that if we get rid of PNNs, we also get rid of long-term memory. This means that these proteins and sugar chains are playing a role in keeping information around for a long time. My lab is interested in figuring exactly what that role is. I think that our world faces many pressing medical crises which are harmful to people and their families. In my field, Alzheimer’s Disease and dementia come up quite a bit, and I know that the public wants to hear from scientists that we’re working to treat these disease. I’m sympathetic to that and I hope that my work is able to contribute to that. In fact, we know from some research that individuals with a neurodegenerative disease, like Alzheimer’s, often experience specific olfactory deficits even prior to the onset of memory symptoms. So, studying olfactory memory can play a critical role in understanding the neural progression of memory-related diseases. I do want to add though, that knowledge of the natural world has value beyond its most immediate and obvious utility. As we are working toward solving the issues that face us today, research for the sake of discovery is generating the knowledge which will serve us in a not-so-distant future, and that’s incredibly important as well. I’m interested in advocating for undergraduate research, and specifically doing STEM at small liberal arts colleges. I think too much of the STEM narrative is driven by large research-intensive universities or institutions that we forget about the amazing research and STEM learning that can happen else where. I’ve been trying to popularize #STEMatSLAC as a way of showcasing amazing undergraduate STEM research, and I hope to do some more of that this week through my takeover. I love reading novels. I love the way that diverse narratives are able to help me empathize with people. I also think that the discourse of STEM research is so much about “discovering truth” or “uncovering realities” that we can lose sight of the contributions of imaginative and qualitative enterprises. Reading novels helps me keep me from the pull of scientism. An ideal day off for me would include doing paper-based crafts while watching Japanese anime and snacking on potato chips.